Harry N. Abrams, 9781419725456, 224pp. "readers will be clutching their sides with laughter as the Heffleys’ mishaps pile up . . . Highly entertaining and relatable, Kinney proves he’s still got it after all these years." 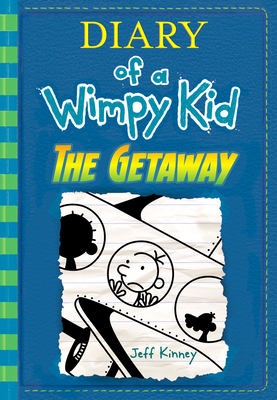 "Another stellar entry from Jeff Kinney who does not seem to run out of material – and I hope he never does."